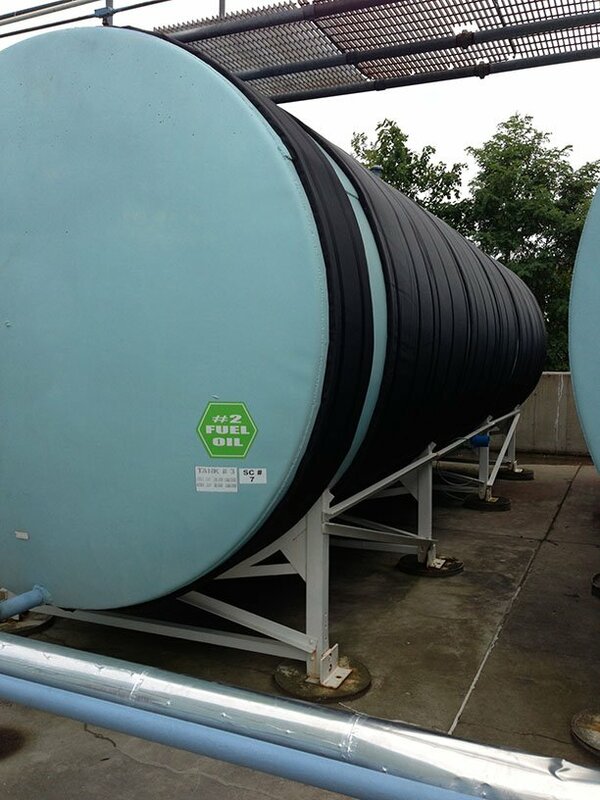 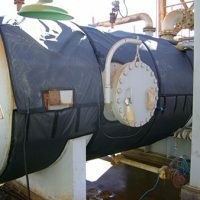 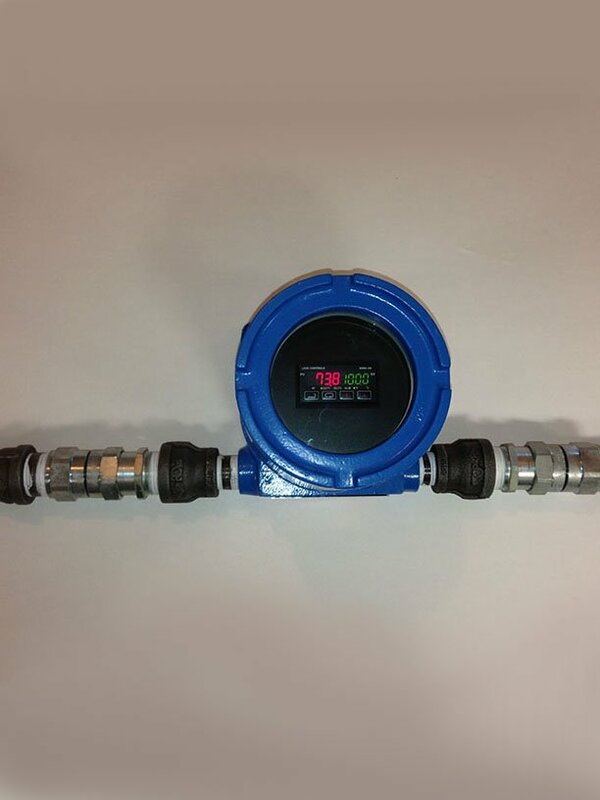 Utilizing a silicone fuel tank heater pad that was adhered to the bottom of tank and insulation blankets to retain the heat, significant temperature gains were achieved with this oil tanker heater blanket. 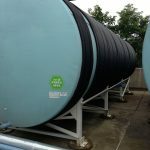 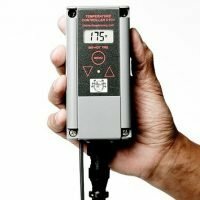 Located in NYS, this home heating oil operation had issues with the Bio Diesel congealing and the home heating oil “shrinking” in cold weather (this cost both volume and $$). 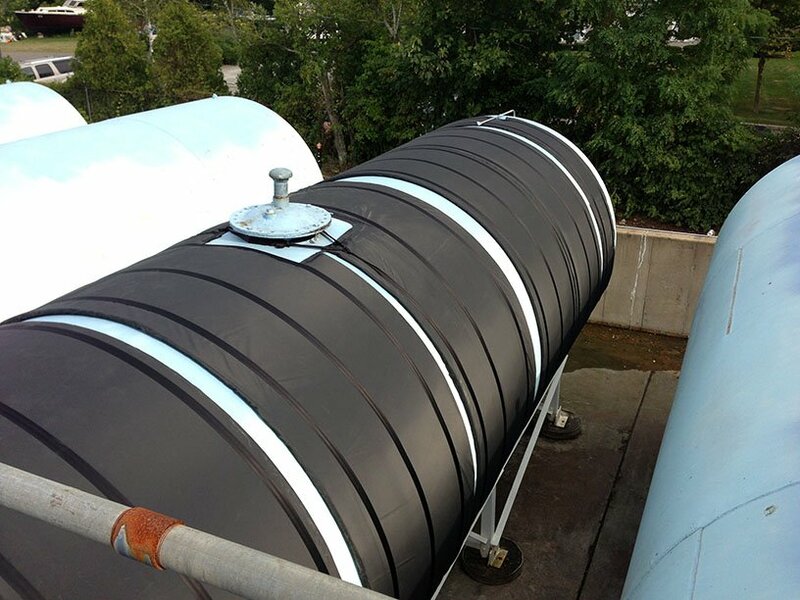 This biodiesel heater was made by utilizing a silicone heater which was adhered to the bottom of tank and insulation blankets to retain the heat, significant temperature gains were achieved. 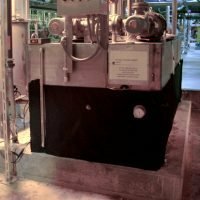 Even in 10F temperatures, the oil within this diesel fuel tank heater was 75F and the issues were solved. 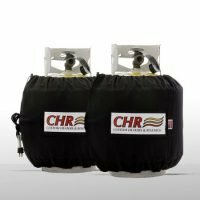 CHR Inc. performed the project Turn-key, including the design, thermal analysis, manufacturing of our ready-to-use fuel tank heaters, as well as the installation.